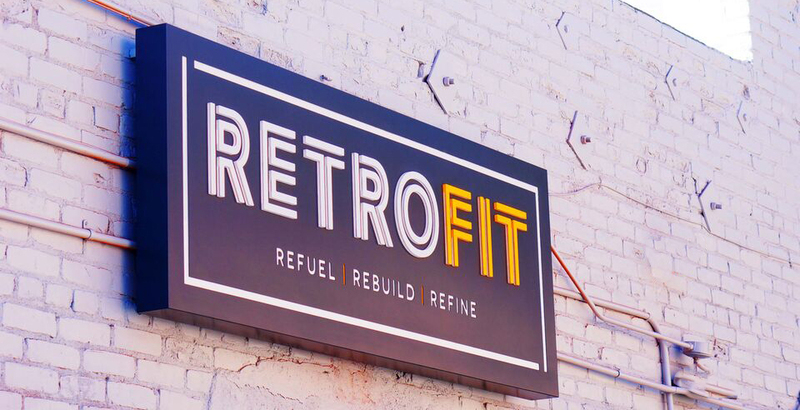 RETROFIT offers a top tier hybrid training facility to assess your body’s current state, optimal potential and to provide you with the data to workout smarter and more effectively. 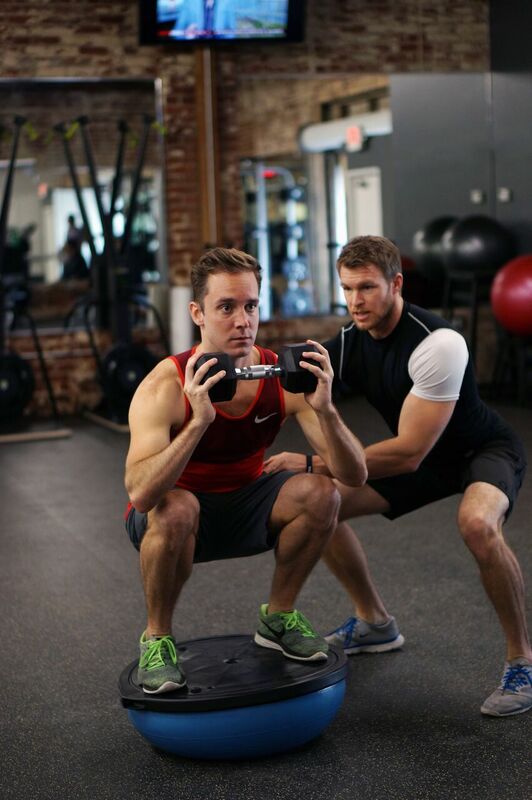 We have combined the luxury of a one-on-one personal training space with the community and energy of a High Intensity Interval Training (HIIT) group class structure, along with the supporting technology to maximize your efforts. We couldn’t be more excited to introduce our new fitness studio & RETROFIT Cafe, OPEN NEXT DOOR TO OUR CURRENT gym LOCATION. Our new studio plays home to our ADDICTIVE HIGH INTENSITY INTERVAL TRAINING clasSES, with Yoga classes coming soon. OUR CAFE includes a FULL DRINK MENU, FRESH SMOOTHIES, HEALTHY GRAB'N'GO EATS, TONIC & ELIXIR BAR AND seating areas both inside and out. 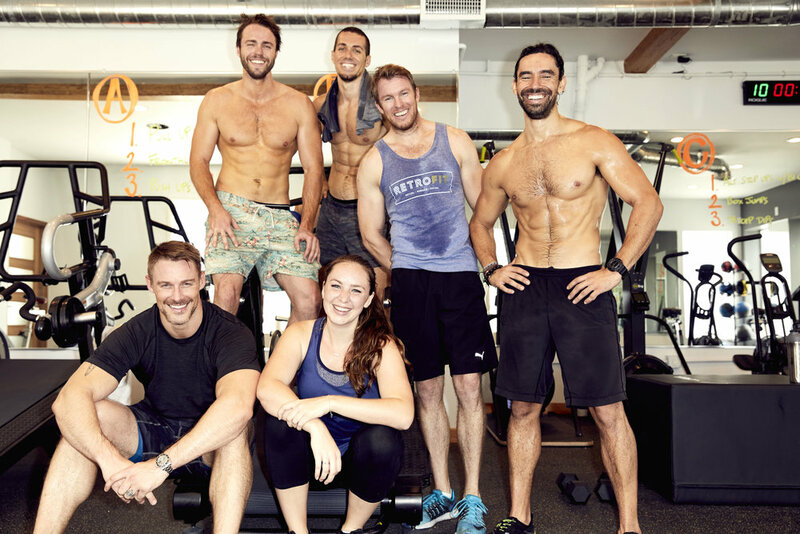 WE HAVE createD a collective, fun environment for like minded individuals to come together and enjoy both the physical and social benefits of group exercise.